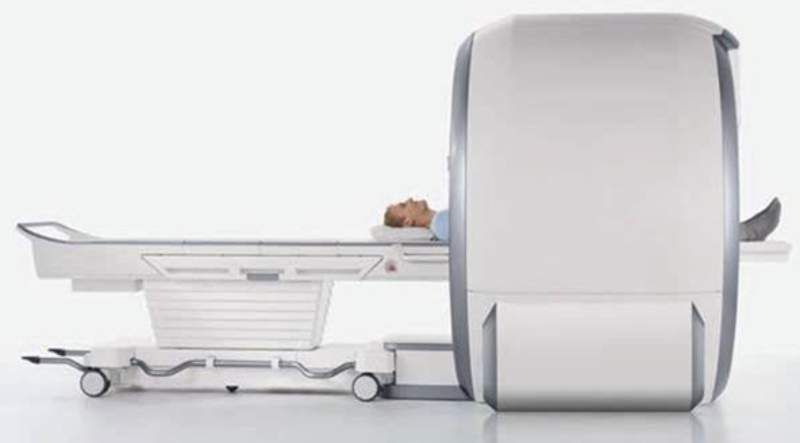 The new Georges River Medical Imaging MRI scanner has integrated coil technology, called Tim 4G, which aids in handling high volumes of patient examinations with the highest patient comfort. The technology allows faster and easier patient examination set-ups, which is a substantial benefit when imaging patients in varying conditions, such as patients in pain. Tim 4G also supports dramatically shortened acquisition times, which helps boost the scanner’s productivity, and allows us to provide flexible patient appointments to meet your referral needs. VisionXRAY Group, a progressive radiologist owned and proudly non-corporate medical imaging service is excited to announce the opening of its newest facility, Georges River Medical Imaging. This unprecedented and comprehensive imaging service in Revesby Village Centre promises General Xray, Ultrasound, Low dose CT, Advanced Dental Imaging, Bone densitometry, Total Body Composition DEXA Mammography, Interventional and Pain management procedures; and we have plans afoot for MRI and Nuclear Medicine services in the near future. With established imaging services to Sydney’s Northern Beaches, City Sydney, Highlands Bowral, IMI Wollongong and SMI Nowra Since 2002, VisionXRAY continues its tradition of excellence in radiology services and our friendly, professional and highly experienced staff and specialist radiologists will now provide quality imaging patient care to Revesby Community and beyond. We are pleased to be affiliated with Ekera and the Revesby Worker’s Club to be able to expand and provide radiology diagnostic services to the local community. Please Note: We are not open on public holidays and weekends during the holiday period.